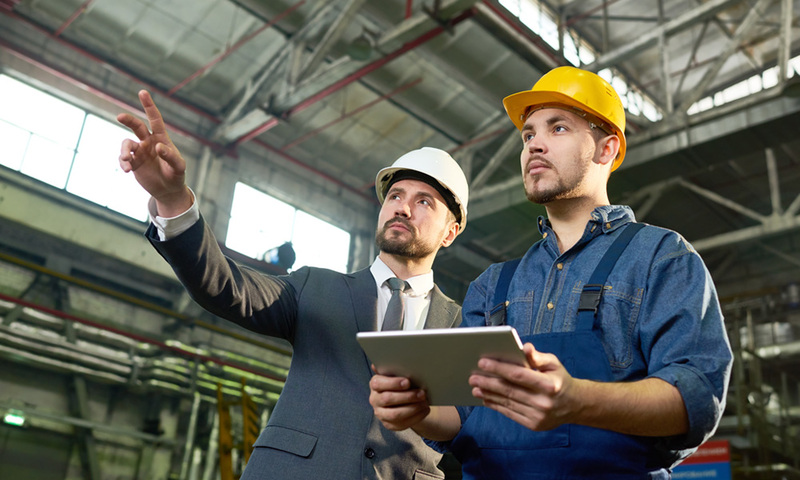 One of the major concerns for any organization is the safety of its employees, whether they’re on-site, at a different office location, on-the-road, in the field or in the air. When a critical incident or emergency strikes, organizations need to assess the impact of the event, locate their people and communicate to them to ensure their safety and direct them to take specific actions. Unfortunately, we get an almost daily reminder of how frequently these situations arise, and how complicated the world can be. Quite simply, the world is less safe than ever before. Even areas that were traditionally viewed as safe, places where you could take your family on vacation, are no longer free from threats or instability. Whether we’re dealing with the US, Europe, Asia or Africa, we’re seeing more and more events (Brussels, Paris, San Bernardino, Turkey, etc.) occurring that directly impact our safety. For businesses, executives and security professionals have a “Duty of Care” to uphold to keep their people safe. Given the increased prevalence of these evolving physical threats, this responsibility has only been magnified. To compound the issue, the workforce is becoming increasingly more mobile, and even more remote in nature. People are working from home, traveling around the city or around the world. As a matter of fact, by 2020, IDC predicts that 72% of workers will be mobile in some way, shape, or form. On the one hand, this means that we have a more sophisticated and tech-savvy global work environment. But on the other hand, it means that we have workforces that are more vulnerable than ever to global travel, security and safety risks. That’s a combination that has a potential for failure, or worse, disaster. It’s a challenge that every organization, regardless of industry or size, needs to fix. There are many places to start, taller fences, more security guards, more advanced video surveillance, around the clock executive protection. However, the traditional approach to perimeter security does little to protect mobile employees. In fact, duty of care requires a new definition to account for these mobile, remote and traveling workers. A fence isn’t going to keep your CEO safe when he is traveling to meet with executives in a remote location. Where do we start with this new definition and approach? Location. At the very least, organizations need to better understand where their employees are located. Can your company currently answer the following questions? How many employees are actually in the building? How many are in the specific facility where the incident is taking place? What happens if I have a workplace violence issue? How will I quickly account for everyone? Where are my field workers? Are they home for the day, or are they still at the remote work site? What if I have executives that are traveling around the country or the world? How do I know if they are safe? How do I Know if they need assistance? To best help your organization answer these questions, there are three types of locations that must be utilized – static, last known and expected. Where is somebody planning on being in the future? Who is visiting the Paris office or who’s expected to be in Paris? Who’s known to be traveling to Paris between last Friday and next Friday? You need to be able to account for all of these people, even if that means making the best prediction possible to do so. Where is somebody right now? Which building? It may not necessarily be the building they work in most of the time, but it could be that they are currently across the campus or working remotely from a home office. Where does somebody typically work? Where do they live? It may not be where they are, but it is likely a good indication of where they might be. If something bad happens there, even if they’re not there, they may need to know about it. When dealing with impacted employees in a workplace violence situation that may be affecting only a particular building or a particular floor, you really need to get far more precise in your communications. Distance, feet, meters, minutes matter. For example, it makes a big difference to know which exact building, or even which floor, somebody is on, because what you may want to do, and do very quickly. is send one message to the people who are in the impacted building or floor and a completely different message to people who are on a different floor or adjacent building. The more location data sources that you can bring together, the more likely you will be able to improve the accuracy of determining ‘who is where?’ as you try to build employee lists for mustering, duty of care outreach and personal assistance. 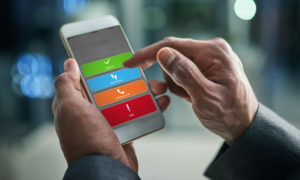 Given the growing concern that the world is less safe, and that employees are going to be more mobile, and more remote, companies need to rethink their approach to employee safety, security and duty of care obligations. Who else from my company is headed to a potentially dangerous situation? If you anticipate that your answer might be “no,” or unclear, then it’s likely you need to take a new approach to meeting your Duty of Care.